Mason Designs was founded by Christine Mason for the creation of spaces of beauty. 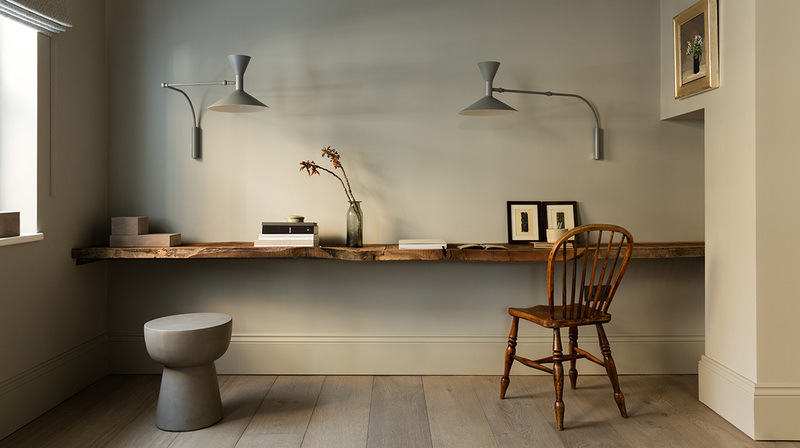 The expected principles of combining form and function - for homes that are inviting as well as ‘working’ perfectly - prevail. But the passion to personalise to each client’s vision based on a deep understanding of their style, and the inhabitants’ lives, is exacting and unique. With over 10 years of experience in property development and design, Christine and her team are able to carry out both large and small scale design projects to a range of budgets…Helping people along the deeply personal journey of creating their perfect home means carefully tailoring to each client’s lifestyle, taste - and budget. Christine Mason brings a passion for authentic design and creates natural, textured and sumptuous living. Understanding. Visioning. Designing. Collecting. Lighting. Placing. Transforming. Every space and client is unique, with tastes that need to be understood and then expressed harmoniously. This understanding forms the bedrock of the design brief which is tailored to meet the precise requirements of each client and project. Working in consultation with the client to create a clear outline and being organized allows the project to be delivered to deadlines and budgets. Christine uses natural fabrics, textures and beautiful raw materials so the eye glides through a space without it feeling overdone or cluttered. One of Christine’s talents is the ability to procure statement pieces, such as dramatic lighting, to create theatre and delight in each room - adding the character of its owner. Sourcing these items from auction houses, eBay, overseas, retail stores and antique markets is a passion - always with value in mind. The framework for existing and newly curated collections of furniture, art, objects of life and home are planned carefully for their setting. Thoughtful finishing touches add authenticity and permanence to transform house into home. This issue featured the home on the front cover and included a full article and interview about the property focusing on the inspiration behind it and an inventory of various products and materials that had been sourced. 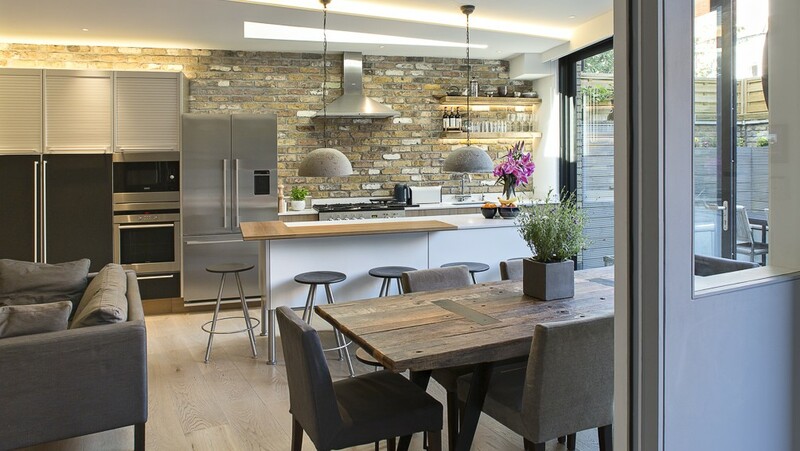 Taking a particularly focused approach, this article featured the design of the kitchen space considering how to create a modern kitchen, using the space communally. The piece written for this issue of the magazine focused on combining natural and artificial lighting in a home that incorporated the use of the Kitchen that was designed by us. 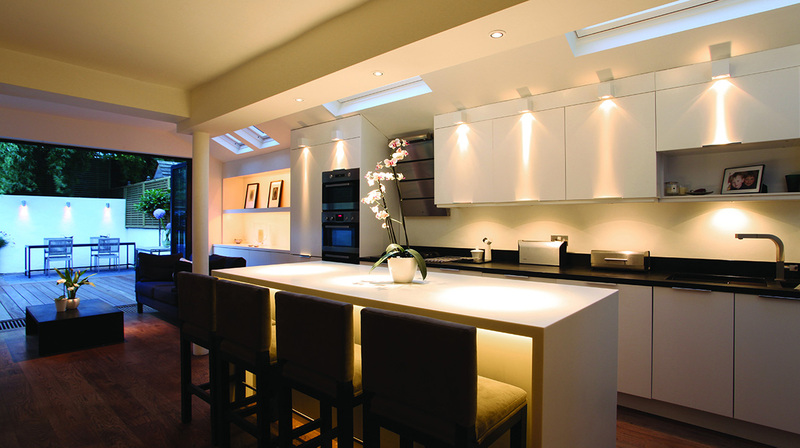 This article covered the innovative idea of creating flow between the indoor and outdoor of the Kitchen we created by carefully crafting the lighting across two spaces.